Whether you are celebrating a birthday, anniversary or are purely wanting to update your family portraits, then why not choose one of my fun location portrait sessions at one of our stunning local beauty spots such as the beach, The New Forest or even in your garden. ♥ Your photos will be uploaded to an online password protected gallery for you to share with family and friends. 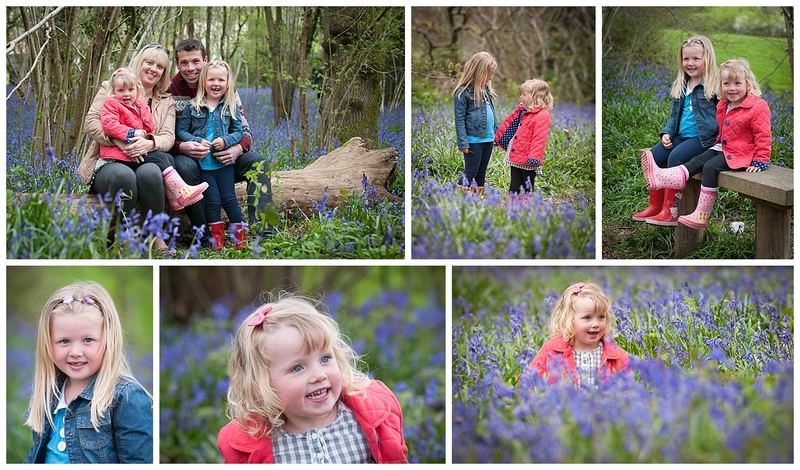 ♥ Location shoots can be at a location of your choice within a 10 mile radius of Ferndown. ♥ Fully edited, high resolution digital images are available to buy on a presentation USB for £195 for 10 or The whole gallery (25+) for £245. ♥ An optional viewing appointment is available where you can choose from a range of beautiful frames and canvases at a 20% discount.